Croton Computer Repair, gives new life to your faulty unit with computer repair and maintenance. 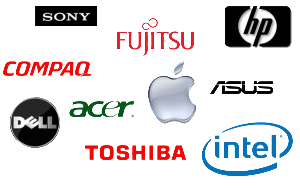 We fix all types of Apple™ or Windows™ laptops and desktops. Computer repair on demand, when and where you need it. It’s a fact. In today’s world, every business needs information technology that works. 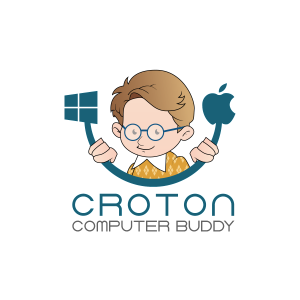 That’s where Croton PC Repair can help. We’re here to let you put your IT responsibilities on our plate so you can focus on running your business. Find that extra computer you need for general or business use among our inventory of new and refurbished computers. We also sell peripherals and accessories. A computer virus is a piece of code that is capable of copying itself and works by corrupting computer systems or destroying data. Unfortunately, almost every computer – no matter how “healthy” – has at least one or more of them. It is one type of malware or malicious software. Computer data recovery is a sensitive beast, failing drives are finicky, customers are worried and sometimes pushy, understandably. Their whole life is riding on that drive, years of pictures, emails, client info, you name it.